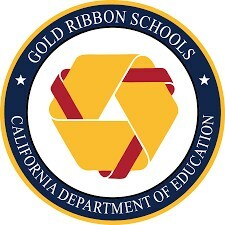 Alta Vista School is a California Gold Ribbon School and proud of our high academic achievement! 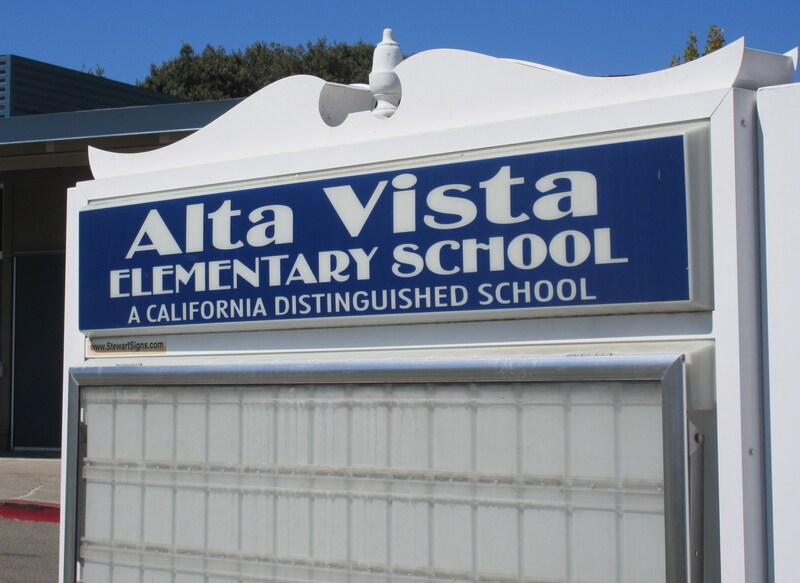 In California, one mark of success is being named a California Gold Ribbon School (former "Distinguished School"), and Alta Vista was named California Distinguished originally in 2006 and 2014, and then a Gold Ribbon School in 2016. In the spring of 2014, a new testing program replaced our former STAR testing. Known as California Assessment of Student Performance and Progress – or CAASPP, this new testing system aligns with the Common Core Standards and include both the new computer-adaptive Smarter Balanced Assessment (3rd-5th grade students) and the newest Science Test Pilot for our 5th graders. With this transition, we continue to make school exciting and relevant for our students. Our staff is highly dedicated to providing an enriched, rigorous curriculum that ensures our students are confident, competent, independent learners. We're proud to be a proactive community of staff, parents, nd students striving to create a nurturing and stimulating learning environment, while ensuring every child realizes his or her potential! Click HERE to learn more about Common Core Standards and Smarter Balanced Assessment.